The Australian SULM DVD is here! Contains incredible extras including extended interviews with Dan Clowes, Eddie Lee Sausage and Mitchell D, new Pete and Ray deleted scenes and much more! Many of these extras are not available on the U.S edition. Format - PAL - plays on all multi-region DVD players. ORDER NOW! 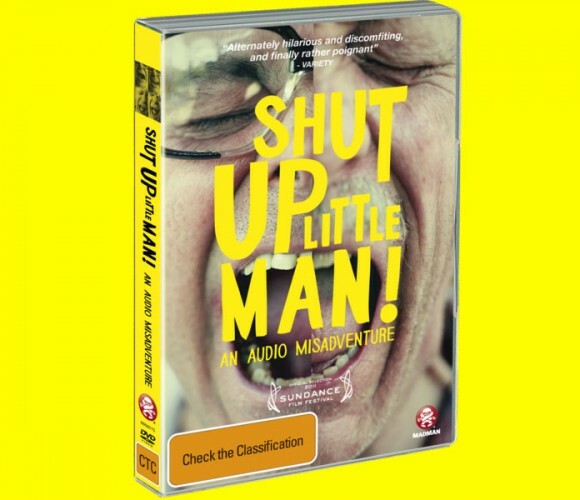 This Australian release DVD contains incredible extras including extended interviews with Dan Clowes, Eddie Lee Sausage and Mitchell D, new Pete and Ray deleted scenes and much more! Many of these extras are not available on the U.S edition.